RMR stands for resting metabolic rate. It's the amount of energy your body needs for basic metabolic functions at rest. Imagine you're on a road trip and you do nothing but wake up, sit in the car all day, then go to bed. The amount of calories you need in order to just do that is equal to your RMR. TDEE stands for total daily energy expenditure. This means it is equal to your RMR plus any activity you do besides sitting still all day. Your TDEE is the number of calories your body burns to function on an average day for you. Every individual is unique and no equation will work perfectly for all individuals. Your metabolism, body mass, stress levels, health, genetics, etc. all affect your metabolic rate. I have found that this calculator tends to be pretty accurate for the average woman. Therefore, I do not recommend anyone consume less than 1,400 calories/day or greater than 2,500 calories/day while trying to lose weight on my program. If your calculations put you below 1,400 or above 2,500, try starting at 1400 or 2500, test that number, and adjust from there. Jane's TDEE calculation was 1,600 calories. If Jane consumes 1,600 calories, she provides her body with the exact amount of energy it needs and she will maintain her current body weight. If Jane eats 2,000 calories, her body will store the extra 400 calories in the form of body fat. 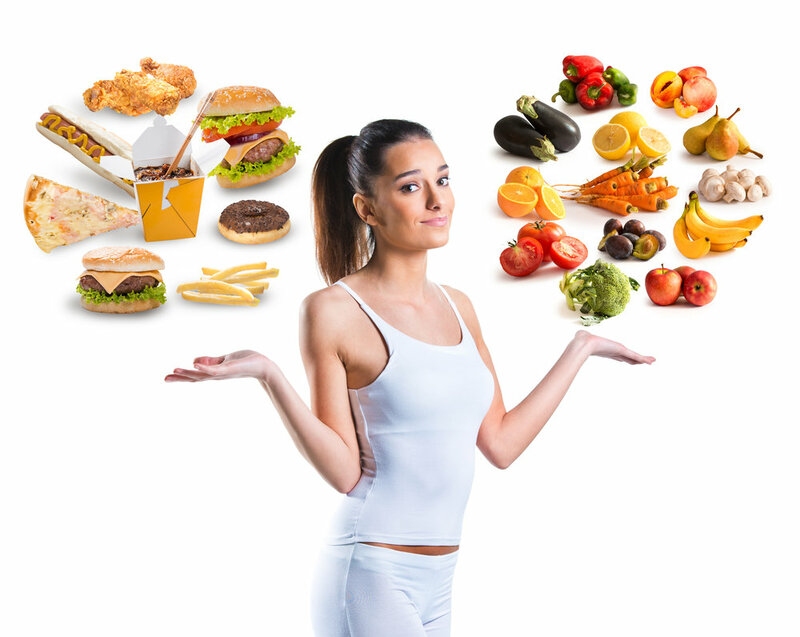 If she eats only 1,400 calories, her body will burn 200 calories from her stored body fat to meet her energy needs and she will lose weight. Is the type of food I eat important? Will I have to track your food forever? These concepts may seem overwhelming if they're new to you. Weight loss does not have to be difficult or intimidating. That's why I created The Daily Deficit. In the guide, I explain the complex science in a simple, easy to understand way and I lay out a simple but highly effective fat-loss plan. I stand behind my program 100%. That's why I offer a no-questions-asked 30-day money-back guarantee.